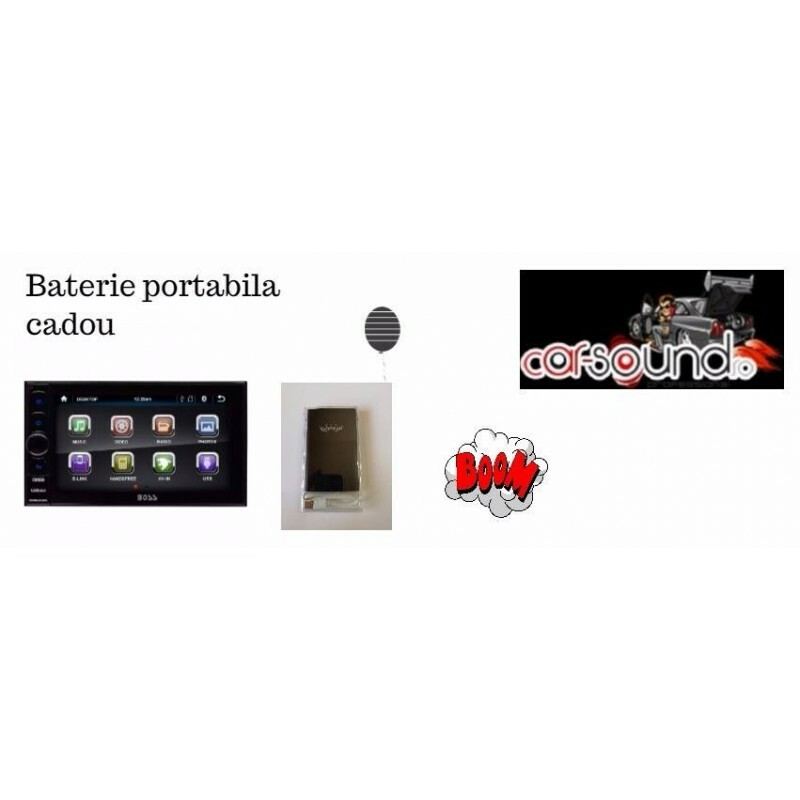 La acest dvd CarSound ofera cadou o baterie portabila. the latest list of devices. Duplicates the screen of compatible smartphones onto the connected monitor to see Navigation, Movies, Music and Apps on the larger screen. An HD Digital connection that allows you to play HD Video on the monitor that your HD player is connected to. The ability to boost or attenuate the sub level on the radio when an amp and subwoofer are connected to the subwoofer pre-amp output. Easier installation and better fit in standard double-din openings. 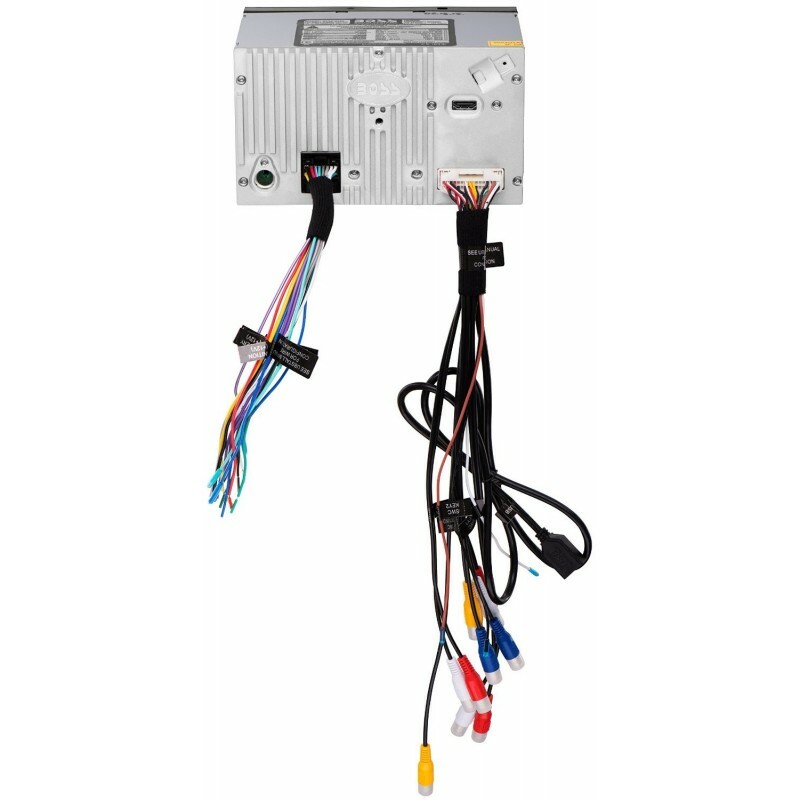 Install Kit, wire harness and other aftermarket install accessories may be required depending on the vehicle. 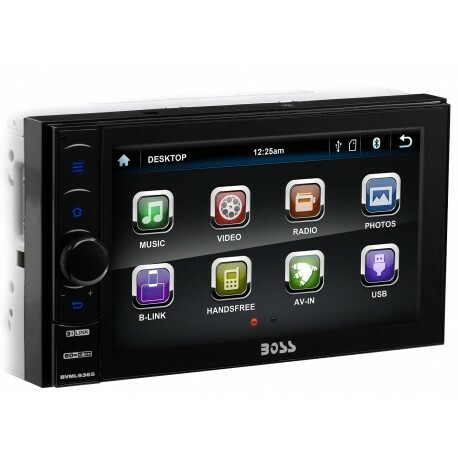 Allows you full wireless control over a majority of the functions of this unit from your Android Smartphone via Bluetooth. Download the app from the Google Play Store.